In 1987, after being petitioned by the National Women’s History Project, Congress passed Pub. L. 100-9. This marked the month of March as National Women’s Month. Since then every year in March the contributions that women have made are celebrated. The National Women’s History Project honors 15 outstanding women for their unrelenting and inspirational persistence They honor these women for fighting all forms of discrimination against women and girls and helping uplift, empower, and encourage the forward progress of women everywhere. The 2018 theme for National Women’s Month is “Nevertheless, She Persisted: Honoring Women Who Fight All Forms of Discrimination Against Women.” To learn more about the women being honored this year please visit the National Women’s History site. March also hosts International Women’s Day on March 8. To find out more about that just Google #PressitForward #Metoo #Timesup. Needless to say March is the time to embrace our womanhood and acknowledge the achievements of all our sisters everywhere. Events to celebrate and empower are being hosted In Major Cities Through the United States. To Find one near you check out International Women’s Day Events. 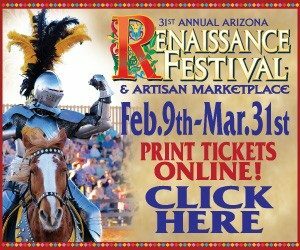 I plan on attending one here in Phoenix and I’m all types of excited. But you know what I happen to think women should be empowered and celebrated daily and it starts on a small scale. Us women need to learn to celebrate ourselves daily and to recognize the achievements of our sisterhood everywhere. I’ve decided to start embracing this celebration and here’s how. Look at yourself every day and tell yourself one thing that you like about yourself or are proud of. It can be even the simplest thing. This morning I was proud of myself that I walked yesterday. 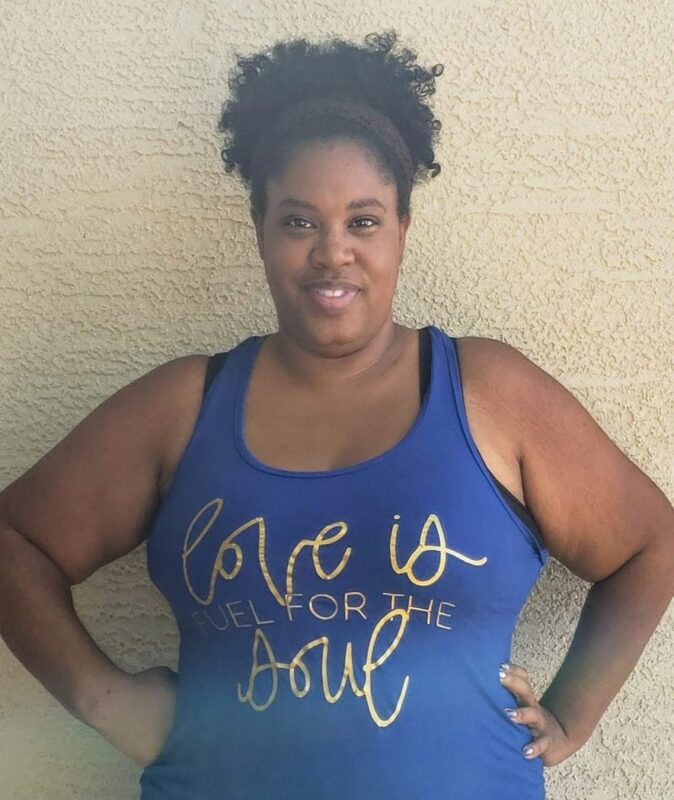 As a woman, I have found myself criticizing myself instead of building myself up. This year I have decided to start lifting myself up and anyone else I come in contact with. I have started to tell my friends when they do something that impresses me. Simply telling someone good job or I’m proud of you for….. can go a long way. If we start lifting ourselves and each other up then no one can hold us down. We have a voice and its time we used it. When a woman uses her voice sometimes she is called loud or a ball buster. But guess what? Its time for women everywhere to use their voices. This does not mean be rude or crass. But the same way a man can let someone know he is displeased we can too. We do not have to just accept anything. If you do not like it say so. There are times that being silent or just appreciating that someone tried would require us not to say something but that is basic human kindness. When I say use your voice I mean if it is something important to you that needs to be different do not be afraid to speak up and say so. My husband is all about teaching our boys the value of a good woman. He always says behind every successful man is a strong woman. He tells them this could be a mother, aunt, cousin, wife, sister, teacher. Women are caretakers and at some point, most men have come in contact with a woman somewhere who has encouraged or enabled him to be more. Women give life. What most people do not think about because its just a given is that without a woman no one would be here. We as women are powerful and it’s time that we all realize that. We are more than just what we can offer a man. I have 4 boys and you can bet your booty if I don’t do anything else correctly they will each grow up respecting a woman’s worth. 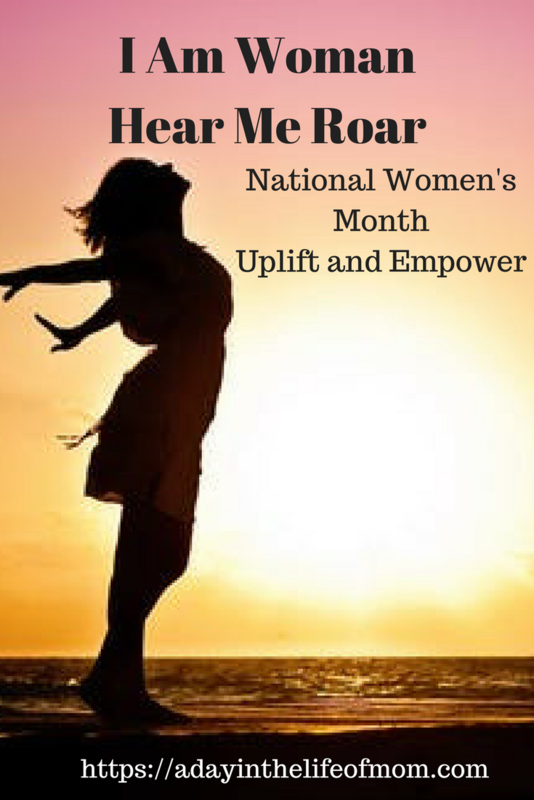 March is a month specifically to honor, uplift, and empower women everywhere. I applaud this but I also think women need to do this every day and not just in March. So lets celebrate National Women’s Month and International Women’s Day but lets also celebrate our sisterhood on a daily basis. Let’s begin to uplift and empower all the time and not just for one month. The women being honored in March have done this and continue to do so. We can start small and grow larger but it’s impotant to recognize that we as women are a powerful force if we recognize our worth. Previous Post The Grief Process: How Do You Survive the Loss of a Loved One? Next Post How can we reclaim our voice when we have been silenced by trauma?